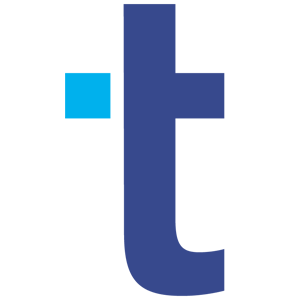 Tedexis is a regional pioneer in the implementation of enterprise mobile solutions, especially in the areas of mobile banking and mobile commerce. Since its foundation in the year 2000, we have reached regional leadership with the highest number of successful implementations in the market, becoming a reference name not only in Latin America but globally. in processing and delivery of messages. according to each client requirements. Management tools with access to traffic reports, messages sent details, documentation and others. Primera campaña de Marketing Móvil. 10 Millones de SMS por mes. 40 Millones de SMS por mes. Convergencia de nuestra visión de servicio. 55 Millones de SMS por mes. Implementación de nueva plataforma. It’s a hub that allows bidirectional connections with our platform and mobile operators, using different methods for sending and receiving SMS. Sending SMS certainly facilitates the exchange of information between companies and their customers in an easy and safe way. It’s a mobile banking application for mobile devices such as smartphones and tablets, which allows banks to offer to their customers a safe and user-friendly channel for transactions and account information access in a flexible and convenient way. ADAS is an On-line campaigns management system that allows companies to manage banners that are posted on websites and applications, in an intelligently and profitably way. We offer our platform under a Platform as a Service (PAAS) scheme, which is supported by a fully scalable and resilient cloud-based architecture with embedded components designed to guarantee high availability (99.999%). A unique value proposal for mobile carriers that maximize profits of from the SMS and A2P traffic, based on an intelligent platform through a business model that requires no capital investment. Our SMS Super-Aggregator solution is built on a robust routing architecture and business rules, based on over 15 years of experience. We have the ability to process all SMS to the Carrier without consuming SMSC resources, which results in great infrastructure, licenses and services costs savings. For additional information download our brochure. 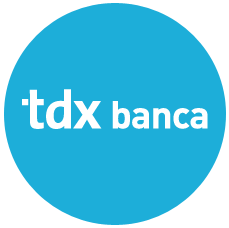 TDX banking is a portfolio of solutions specially designed for Banks and other financial institutions, to successfully use the mobile channel in a simple and secure manner, having their products and services available to their clients through their mobile phones. Our experience integrating transactional solutions for the financial industry, mobile banking platforms, and implementing solutions for end users, provide the right skills to successfully approach mobile payment projects, as an extension of existing mobile banking services, or creating new and independent mobile payment network. 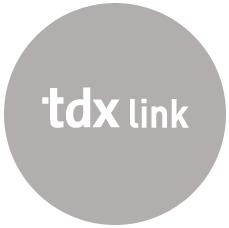 TDX Link comprises the SMS connectivity service provided by Tedexis with all mobile carriers in Latin America. This network provides the possibility of reaching all mobile users in the region. Our connections are based on the SMPP standard, built over a robust platform with high availability that allows us to handle big volumes without any difficulty. 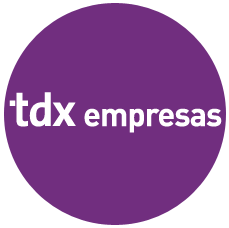 Is our portfolio of products and services aimed to satisfy the requirements of the enterprise world, offering all the benefits of adapting your company’s main processes and communications, to the mobile channel, in a simple and timely approach. As a result, most of your services will be available to your clients and other stakeholders, while enhancing the communication with them. 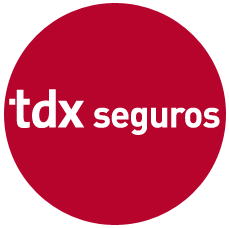 TDX Seguros is a group of products and services aimed to satisfy the increasing needs of Insurance companies, helping them integrate the mobile channel to their communicational strategy with their stakeholders, specially the insured, while improving their processes and manage costs more effectively. Mobile technology you can use.